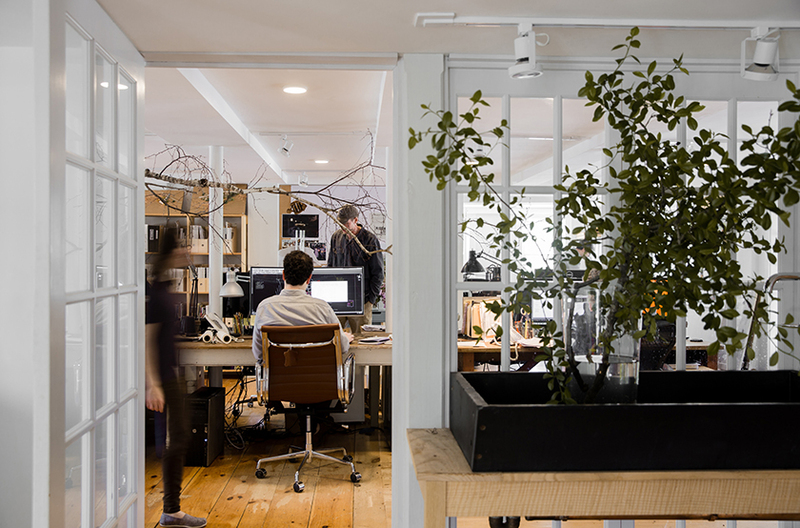 STIMSON is based in Cambridge and Princeton, Massachusetts and is composed of an urban and rural landscape architecture studio, a working farm and a plant nursery. STIMSON was conceived in 1992 by Stephen Stimson, FASLA. Born and raised on a 10th generation dairy farm in New England, a simple, agrarian-minded approach to design is the mainstay of our work. Each Principal brings a diverse range of creative and technical talent to the whole. Together, with our team, we have amassed over three decades of built work. We share a mutual love for the land, craft and invention. We design at all scales and every geography. Our work is a collection of intimate gardens, academic campuses, museums, parks and artful installations in the Northeast and around the country. Design expression comes from getting to know each site individually. Understanding context is essential. 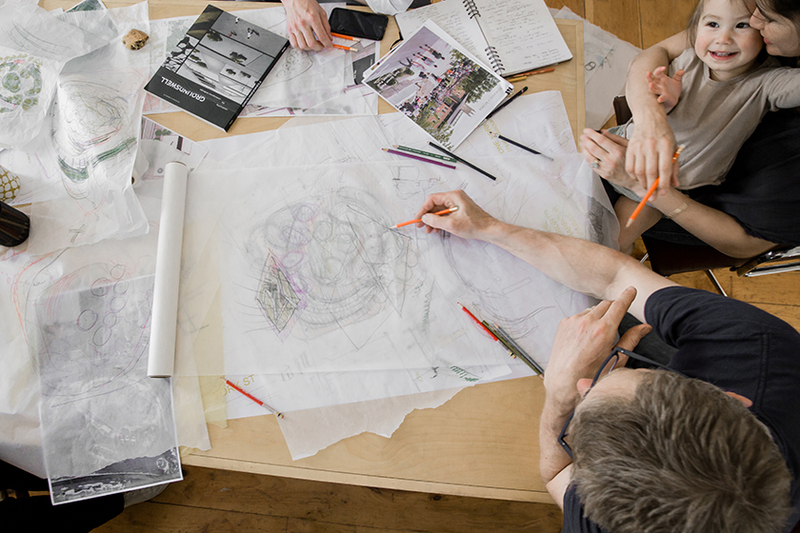 Long-term, curation of our work is part of the design process. 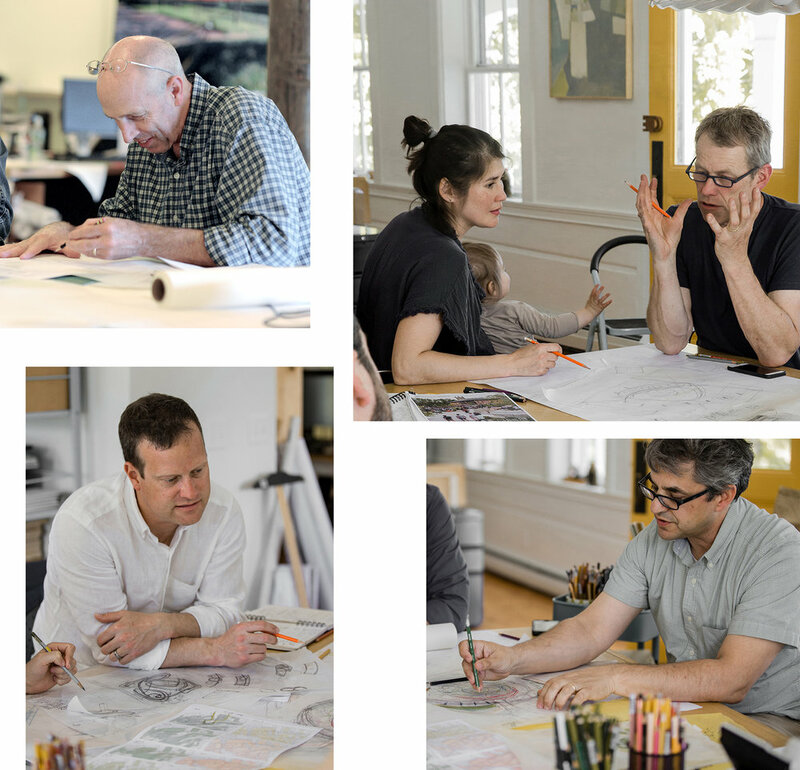 Our studio is a diverse and intelligent team of designers, planners, and horticulturalists. We appreciate an artisanal and bespoke approach to the craft of landscape architecture. A nod to regionalism, site histories and a respect for the environment are a given. Lifespan, no waste, education, and ecological fluency are at the heart of our values. We think that the process of design is just as important as the finished product. Doing things as well as we can, rather than as fast as possible is fundamental. We believe in quality over quantity. We still draw by hand. We embrace slowness. We think the most important learning comes from being in the field. On a job site, at the nursery, in a garden. We are teachers, we learn from each other, and our studio is our classroom. Hands-on, experiential learning is at the core of our practice. We like getting our hands dirty. We are passionate about our profession. 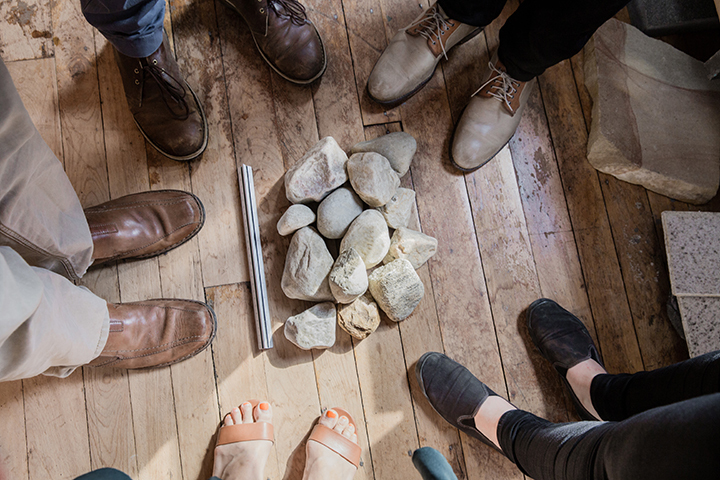 Our collaborators and clients become friends and an essential part of our story. Our projects set our pace, but our families and loved ones mentor our success. We believe in a work + life balance.